Our studio apartments offer great value for money. - Self-contained kitchens with a fridge, microwave, kettle and a large collection of china ware, cutlery, glassware, pots and pans. This hotel is located in the Westlands suburb of Nairobi, Kenya. It is synonymous with style and functional design with uncompromising attention to detail. Situated off Rhapta Road, approximately five kilometres from the central business district and within walking distance to Westlands, it is within easy reach of many restaurants and some of Nairobi's major shopping malls, such as Westgate, Sarit Centre, ABC Place and The Mall. It is known for providing all the conveniences of contemporary home-away-from-home living and prides itself in offering a one-stop solution for all your accommodation requirements. 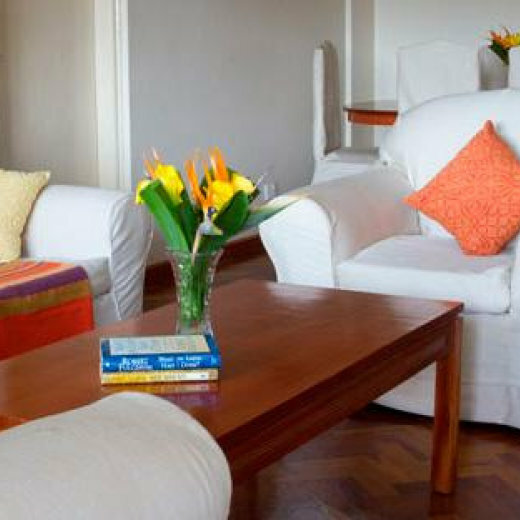 Its package includes furnished and unfurnished apartments, a fully equipped health and fitness centre, a mini shopping centre and a friendly on-site management team – making it your perfect home in Nairobi. 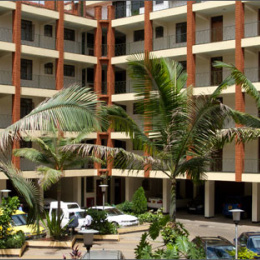 Njema Court offers furnished and serviced apartments as well as unfurnished apartments. Both options provide you with a choice of a studios one, two or three bedroom apartments and offer great value for money. These allow you to furnish the apartment to your individual taste and are suitable for long lets. -Self-contained kitchens with a fridge, microwave, kettle and a large collection of China ware, cutlery, glassware, pots and pans. -Scheduled housekeeping (six days a week). I stayed for almost a month and it was great but not excellent. I would definitely recommend the place. 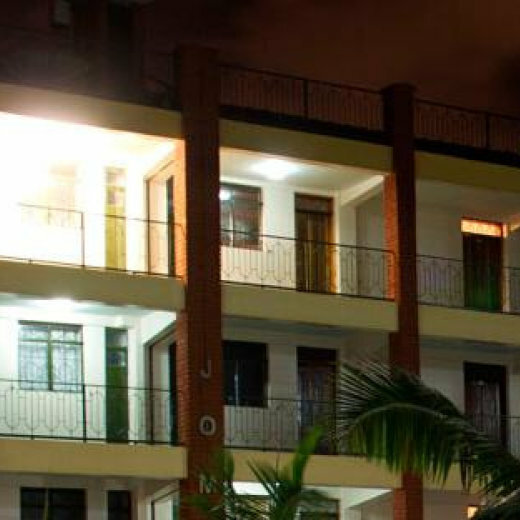 My stay in Njema Court Apartments was strange and scary. I cannot recommend anyone to stay there any more. The reason why? Those working over there are not trust worthy . My family and I came over to Kenya for wedding purposes. We lost so many things that we decided to move out of the court in peace and to Yaya Center for the remaining one month of your stay. We felt happier. Concerning the cleaning, it was superb but the cleaner talks a lot. They should not bring tripe stories to tenants.